I know Crystals are a subject that a lot of people see as a fake method or think its witchcrafty, but I've actually always been interested in them. It takes an open mind and the belief that they will indeed help, but of course take everything with a grain of salt when it's new to you. For me personally, whether it was a mental thing or not, I felt that having these crystals around me really did help in some way. I went to a million year old cave recently where you could "mine" your own gem stones. So I grabbed a bag, washed away the dirt, and was left with some amazing finds. Some of which will be mentioned in this post. I decided to look into crystals for productivity so that you can apply them to your every day life. It was definitely a great experience, so I hope you guys try this out too. Citrine is the manifestation and goal reaching crystal. It increases your focus, happiness, energy, and abundance. When launching a new project, this crystal is a must. Place this crystal near your work space for the best results. overthinking ? 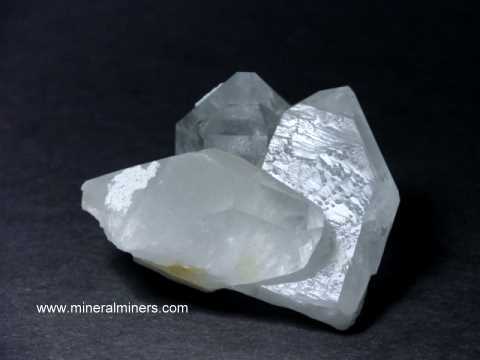 Clear quartz clears mental blockage and increases focus. It's great when you need some mental clarity and a little boost in memorization. Do some meditation over this crystal for best results. This crystal tosses confusion to the side, and knows when you need to reunite dreams with reality. If you overthink, this one is for you. No more worrying about that project you've been waiting to start. This one works best when you carry it with you or sleep with it under your pillow. 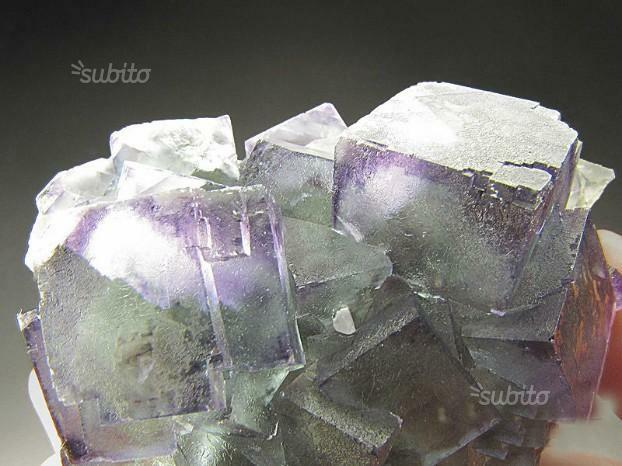 Fluorite helps with all those quick decision making moments. It not only helps with memory, but also promotes mental focus and clarity. As a bonus it also helps fight colds. I plan to start using my Crystal's more for staying on task and focusing my energy. Do you use crystals? Let me know in the comments!